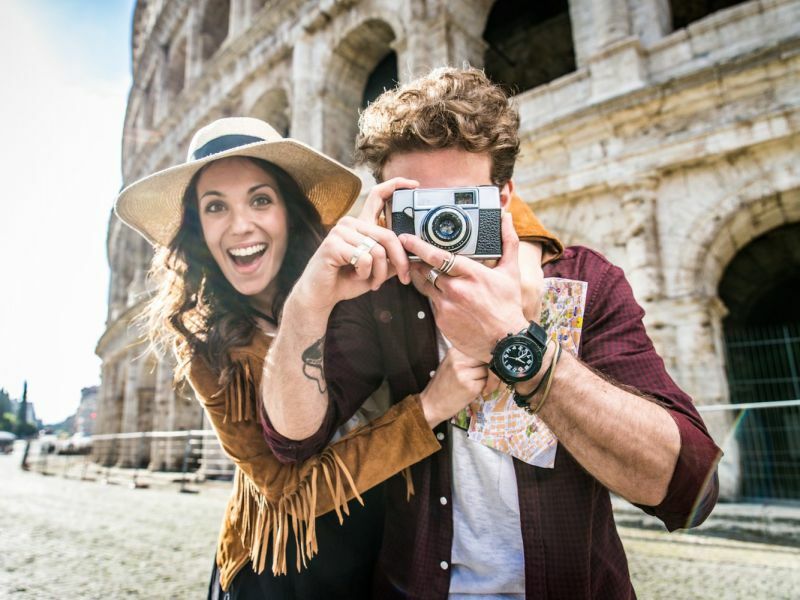 Rome Instagram package costs €350 for 3 hours. tour company in Rome is making international headlines with its offer of an “Instagram Boyfriend” for hire. The package provides tourists with professional photographers to follow them around Rome for the day, specifically to take pictures of them for Instagram.